The international conference will be held in Porto on 2017. 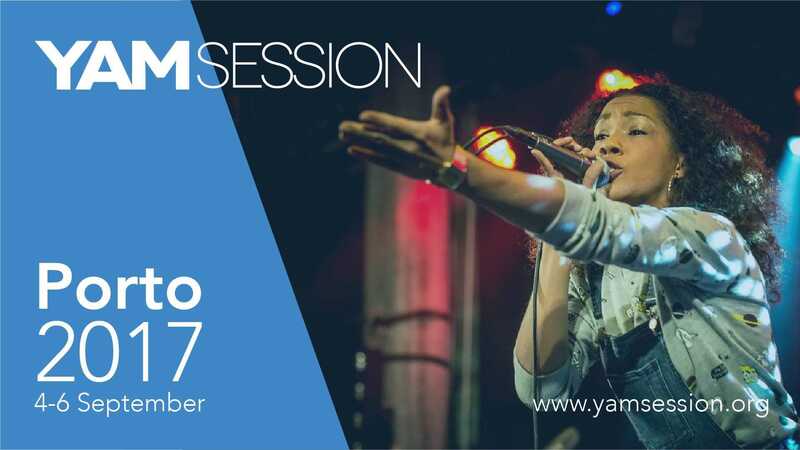 YAMsession is part of Young Audiences Music (YAM), JM International's programme dedicated to providing children and youth with access to high quality live music experiences. The programme aims to foster, through international exchange and collaboration, an increase in both the quality and quantity of concerts for young audiences around the world. this is the one event that you don’t want to miss!